For the vast majority, Boilers, Agas & Rayburns are an essential part of our lives. 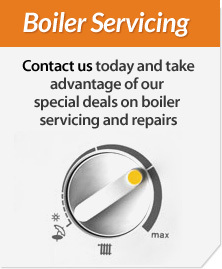 They provide the heating and hot water to our homes and places of work. We rely on them to function for several hours a day. 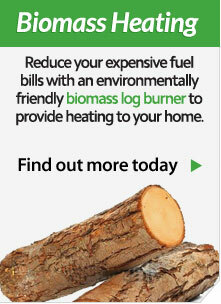 This in mind, the more efficient they are at providing heating and hot water the less it costs us to run. 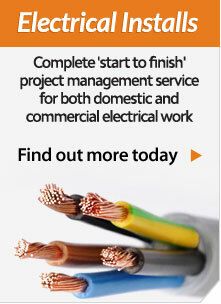 It is our recommendation to service appliances on an annual basis. Why should I service my appliances regularly? All makes & models maintained. For further information on service charges and service contracts, please contact us and we will be glad to assist you or use one of the option below.